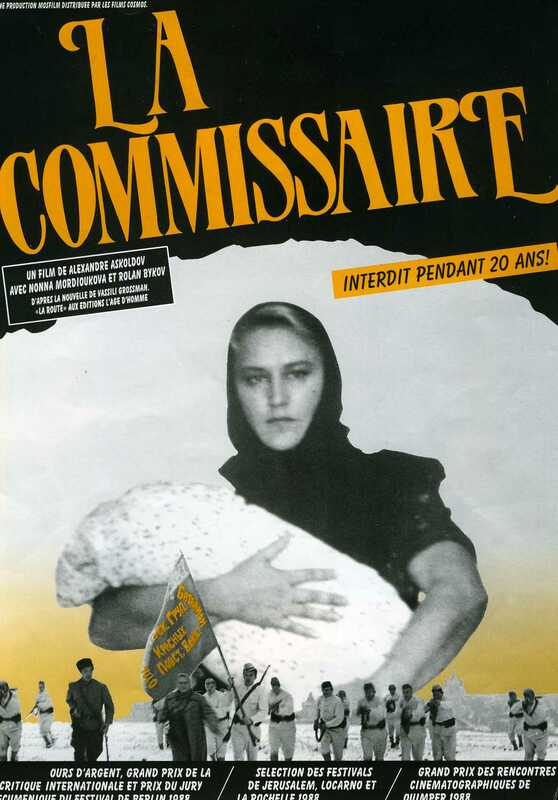 At the height of the Civil War, Vavilova, the political commissar of a unit of the Red Army, has to leave her post as she is expecting a baby. Highly authoritarian, she fears this pregnancy which she did not want. Lodging with a modest Jewish family, she discovers another side to life. But the ongoing revolution will once more assert itself.